Do-it-yourself art projects are fun, especially with kids. But what if you could take that kind of fun to a whole new level – using drawing pens that work as electrical circuits? A new kind of art tool is making waves for being a fresh take in doing DIY projects, adding a tech twist to art creation. 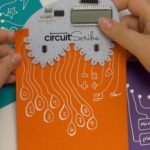 Meet the Circuit Scribe, a pen that essentially lets you doodle working electrical circuits on a sheet of paper. It aims to elevate the experience of creating powered crafts without the difficulty of traditional breadboards, switches, and multi-colored copper wiring’s. Using Circuit Scribe is plain easy, no previous knowledge of circuits required. 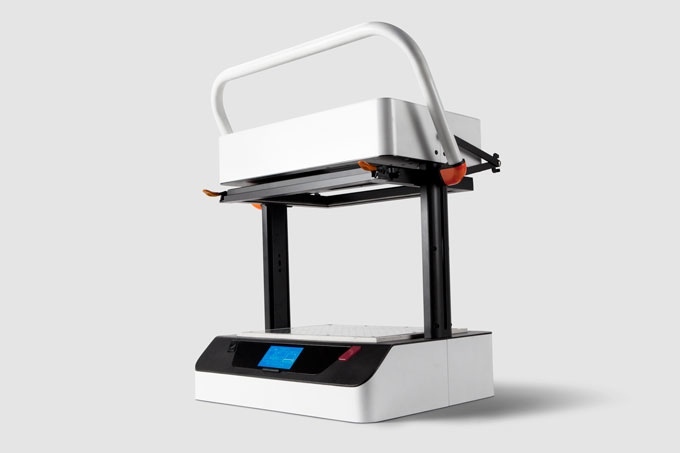 It’s made for people of all ages, so you can be comfortable with kids playing around with it and seeing what they can come up with. When you pick it up, it just seems like an unassuming piece of ball-point pen. 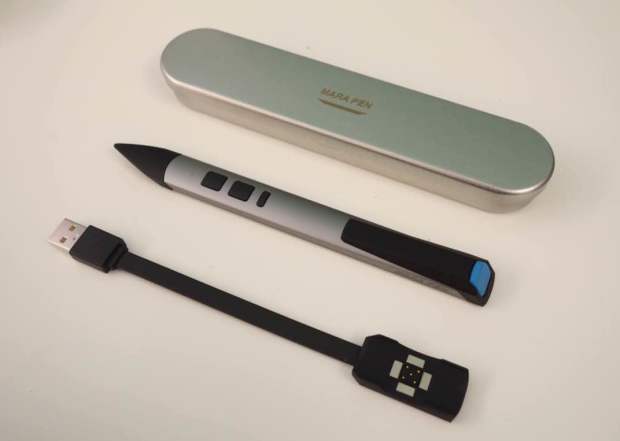 What makes it unique is the ink itself – Circuit Scribe features a silver ink that makes for a conductive medium for electricity to pass through. As you draw with it, the conducive ink dries up quickly and works just like a normal copper wire. You can draw with it in any direction on any piece of paper – your imagination is the only limit to what circuit designs you’re going to make. Remember greeting cards that light up and chime when you open it? 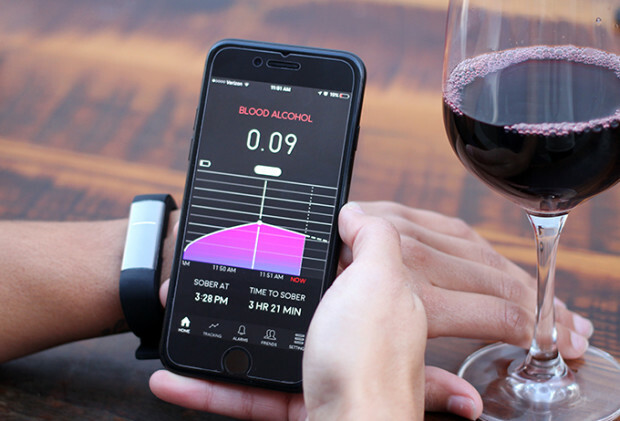 The team behind Circuit Scribe takes that as an inspiration. By being able to incorporate circuit building into a flexible medium, such as a conducive ink, anyone can build fun crafts out of almost anything. Mainly designed for kids, the pen allows for easy and mess-free DIY electronic projects without complicated and risky soldering and hot-gluing processes. It also makes for a great educational tool, especially for those who are getting their first dibs into the world of electronics. By being able to create simple switch circuits to complex LED-lit mini-cities, this pen can help you explore how circuits work, right from your desk. 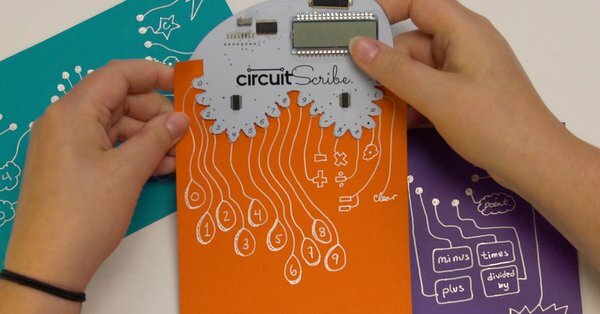 Featuring different DIY kits, Circuit Scribe lets you do a set of semi-configured electronic projects. The LiteWing kit, for example, makes for a piece of paper that flutters like a maple seed and lights up with its tiny LED module. 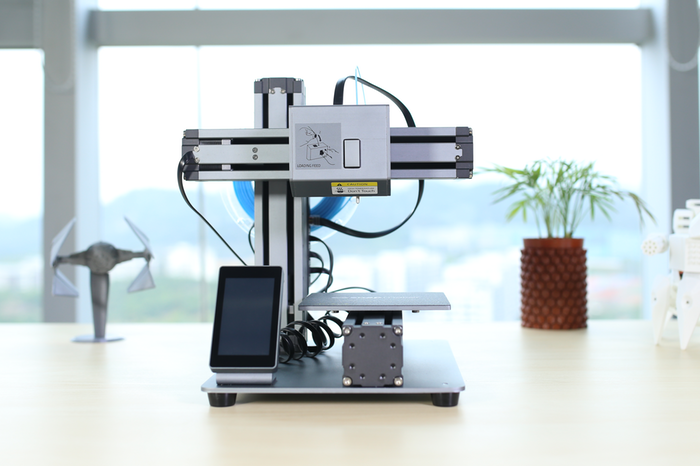 The Drone and Calculator kits allow for more complex DIY projects that live up to their namesakes – plug in values on the Calculator and see instant results on an LED board, or remotely fly a paper drone with no complex wirings required! You can even customize your very own project from a set of inspirations on the Circuit Scribe website. Circuit Scribe helps to bring out the best in imaginative work for kids and adults alike. Through DIY projects ranging from simple switch loops to complex drones and calculators, building circuits from scratch can be a truly enjoyable experience that provides countless hours of fun.